The CIA arranged a secret two-day liaison between the King of Jordan and a Hollywood actress, renting a house where the two met, according to a recently released memo bundled in with files on the assassination of JFK. The two went on to become “intimate friends”. The 23-year-old king visited the U.S. to ask for the continued flow of aid dollars in April 1959, but according to the memo he also made another, less stately request. “The foreign official was especially desirous of female companionship during his Los Angeles visit and it was requested that appropriate arrangements be made through a controlled source of the [CIA’s] Office [of Security] in order to assure a satisfied visit,” reads the memo, released Dec. 15 among documents from the investigation into the assassination of President John F. Kennedy. CIA asked private investigator and former FBI agent Robert Maheu to “arrange a party” for the king in Los Angeles. Maheu contacted a “prominent Los Angeles attorney and Hollywood figure,” whose name was redacted in the memo. That attorney then contacted a woman, referred to as an “actress” in the memo. Her name was also redacted on the CIA files, but her connection to the King soon became public. 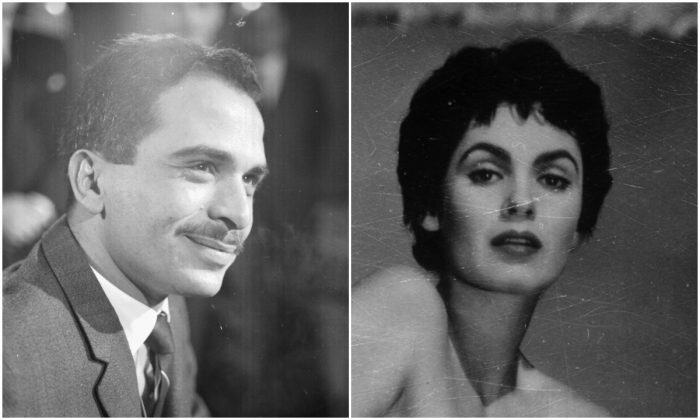 “A pretty singer-actress eight years his senior may be the newest apple to King Hussein’s eye,” The Los Angeles Times wrote on April 9, 1959. The actress was Susan Cabot, B-movie star and opera singer. She met Hussein “at a dinner in the Beverly Hills home of oilman Edwin W. Pauley” on April 5, the paper wrote. She remained in the King’s company for the next two days. 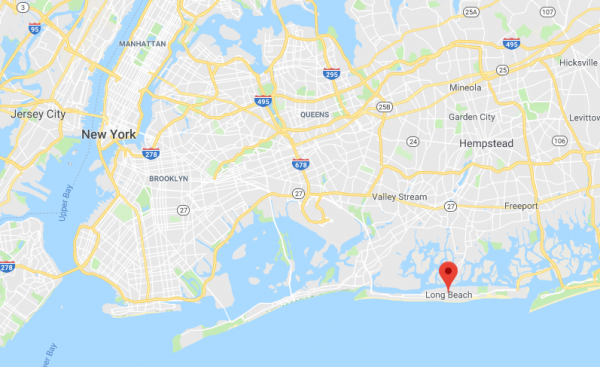 The CIA rented a home belonging to its “source” in Long Beach, Long Island, “to be used as a confidential meeting place for [Cabot] and the foreign official,” the memo states. Cabot was booked at the Hotel Barclay “under an assumed name.” A CIA employee accompanied her to the rented home on April 14. Later that day, two State Department security agents, an NYPD lieutenant, and a hired chauffeur drove the King to the house. “[Cabot] remained at the site through 18 April 1959, and the foreign official and his party visited each evening and remained for about four to five hours,” the memo states. During her stay, Cabot talked to the “Security representatives” about her royal relationship. She told them the Los Angeles attorney originally asked her “to serve as a party companion” for Hussein. She asked what “part” she was to play. He told her: “I am employed [redacted]. We want you to go to bed with him,” the memo states. At the time, press on Cabot’s relationship with the King “had become more pointed,” the memo noted, as the actress was born Harriet Shapiro of Russian Jewish descent, making the romance politically explosive in the Arab world. In 1964, Cabot gave birth to Timothy Scott. The boy suffered from dwarfism and the mother never revealed who his father was. Later in life, Cabot’s mental state deteriorated. On Dec. 10, 1986, her son bludgeoned her to death with a barbell. During the trial, Timothy said Cabot attacked him with a barbell and a scalpel. He seized the barbell and attacked her instead, The Los Angeles Times reported. The son’s lawyer, Chester Leo Smith, said he learned through Cabot’s former mother-in-law and other friends that she maintained her relationship with the King for several years. Timothy may had been Hussein’s son, the lawyer said, pointing out that Cabot had been receiving $1,500 a month from the Keeper of the King’s Purse, Amman, of Jordan. “For better or worse, it looks like child support,” he said, according to The Los Angeles Times. 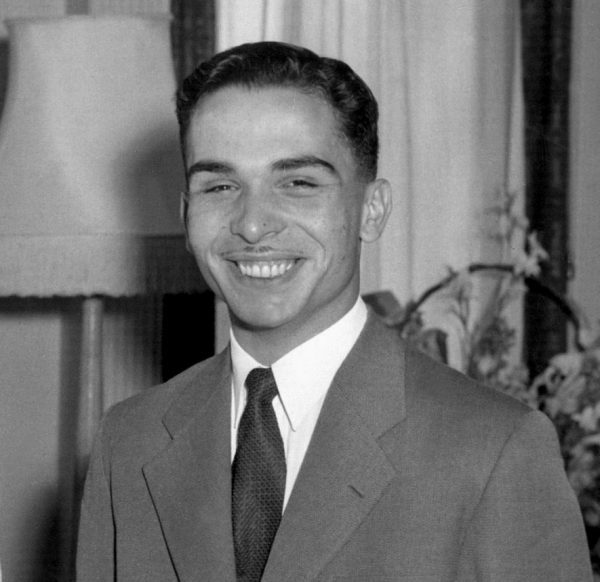 King Hussein was crowned at the age of 17 in August 1952. 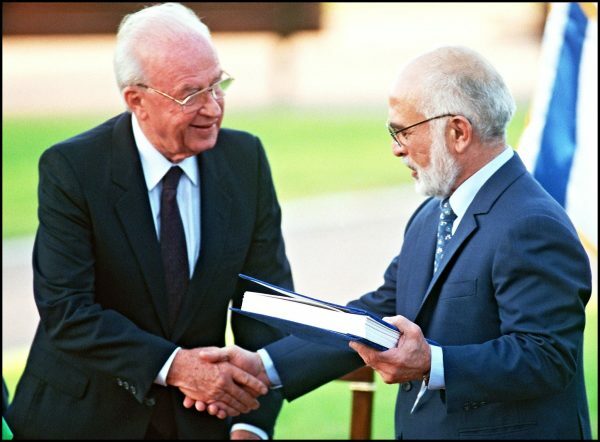 He died in 1999 after surviving dozens of assassination and subversion attempts, navigating through the minefield of Soviet communism, Arab national socialism, and conflicts with Israel, culminating in the 1994 Israel-Jordan peace treaty. He left a legacy of a benign monarch and a country significantly better off than he found it, according to analysis by The Economist.